Congratulations on reaching this stage in your academic career. You should be very proud of yourself. Additionally, we know that your family and friends are equally excited for you and look forward to sharing in your joy during Commencement Weekend. 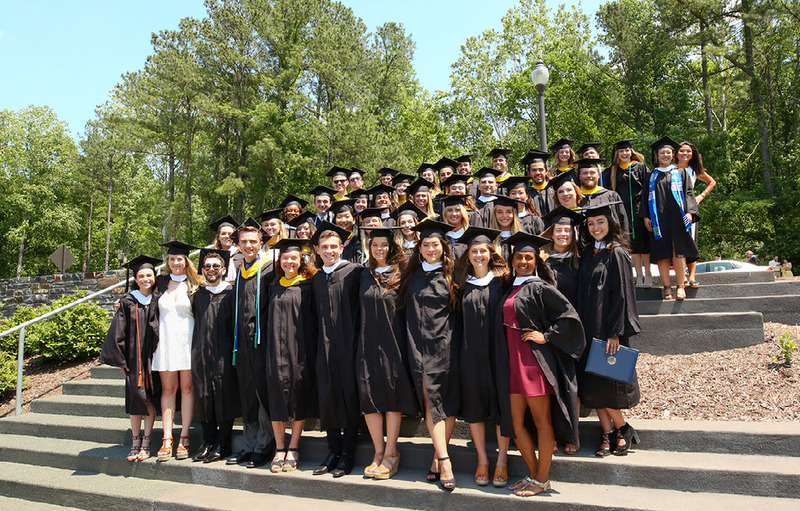 Although you will turn your tassel and collect your duly earned diploma, please know that you will always be a part of the Nicholas School and Duke University communities. We wish you all the best. Well done graduates! This site is designed to provide the most current information you need to know related to graduation requirements, events, action items, etc. Please visit this site often as we will continue to provide updates. Copyright © 2019 Nicholas School Graduation. All rights reserved.